The Birmingham Assay Office is pleased to announce that the British Hallmarking Council has authorised. Artifex Gallery in Sutton Coldfield is a gallery for contemporary British Arts and Crafts, and. Is your Bling the Real Thing? Birmingham Assay Office spent a fantastic day at Thinktank during half-term at their Meet the. The Birmingham Assay office was first in line when the Chancellor, the Right Honourable George. 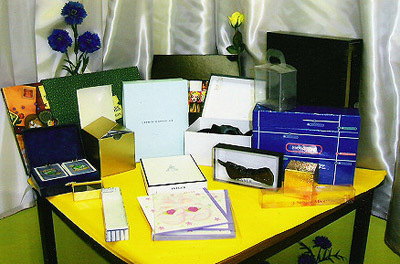 A handmade piece of bespoke jewellery was the icing on the cake for one lucky. 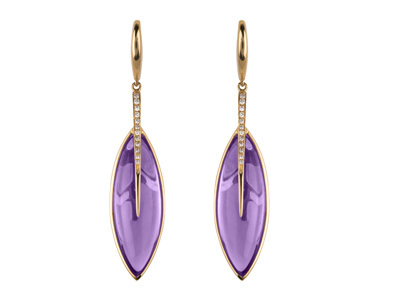 A jeweller who has made pieces for the Queen and Princess Diana is celebrating 50. Weston Beamor (WB), the long-established casting house, rapid prototyping and bespoke jewellery making company, has. 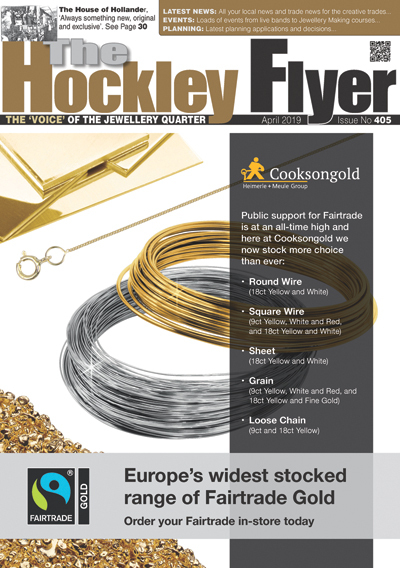 The Birmingham Assay Office were proud to be announced as British Jewellers’ Association Member of. The Bullion Room in Birmingham has added a new face to its business activities by. 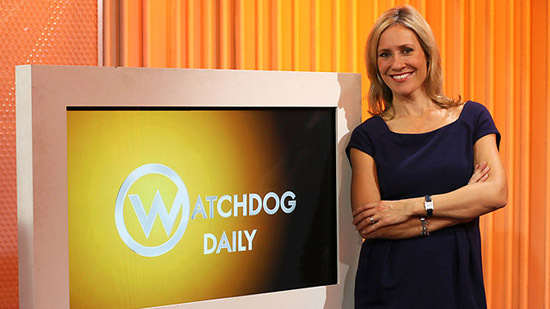 Television cameras where whirring at The Birmingham Assay Office recently when the ‘Watchdog Daily’ team. There can’t be a jeweller in the land who hasn’t, at some time, wanted to. 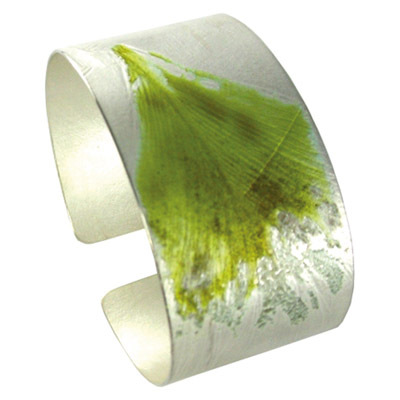 Returning to the prestigious Goldsmiths’ Fair last week, Birmingham-based jewellery designer Fei Liu was the. 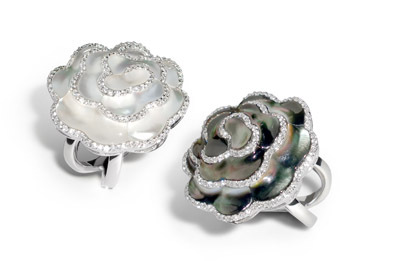 In today’s volatile climate there can’t be a jewellery retailer, importer, or producer in the. Award winning British designer Jack Row will showcase ‘contemporary treasures’ at the 30 Annual Goldsmiths’. 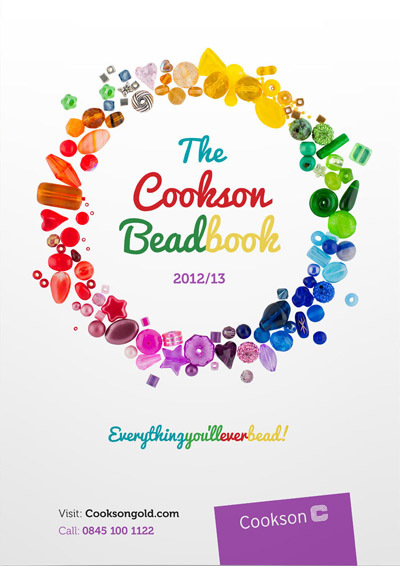 Local jewellery making supplier Cookson Precious Metals have added more than 2,500 new beads and. The call has gone out to Birmingham’s creative talent to design a stunning new name. 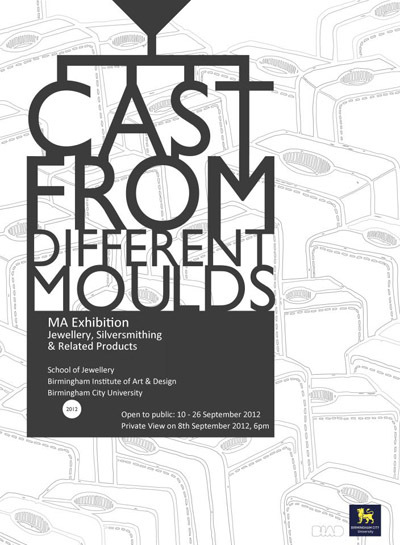 Cast from Different Moulds will be celebrating the individuality, originality, and talent of 35 designers. Members of the silversmithing industry came together recently to celebrate the success of Contemporary British. Rings which shoot out fountains of water, necklaces that dissolve in a sea of colour,. 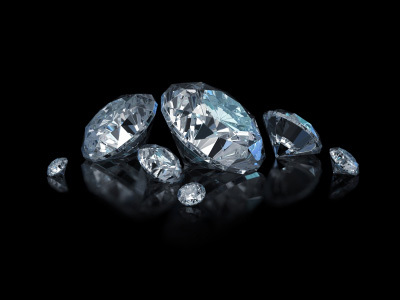 Rising gold, platinum and diamond prices mean that your jewellery may have appreciated in value. In collaboration with The Birmingham Assay Office, British Jewellers’ Association, Birmingham City Council Trading Standards,. 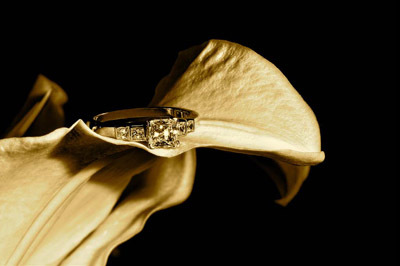 Diamonds of Clarity is a new exclusive tailor-made bespoke jewellery company located in the heart. The business was started in February 1912 by Herbert John Bayliss, in partnership with Mr..
‘out of thin AIR’ is the culmination of a nine month Jewellery & Silversmithing residency. 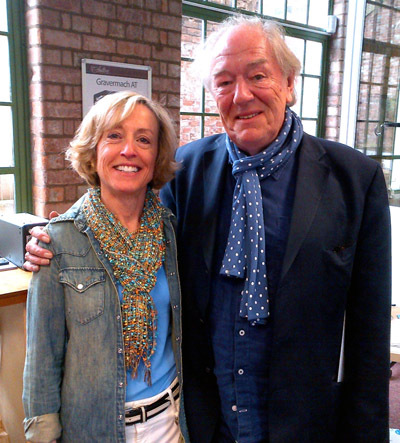 Sutton Tools’ MD Maggie Nichols was spellbound when leading actor Sir Michael Gambon strolled into. 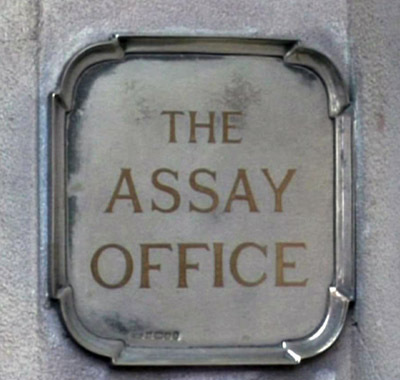 After supporting the Responsible Jewellery Council (RJC) throughout its infancy, The Birmingham Assay Office is. 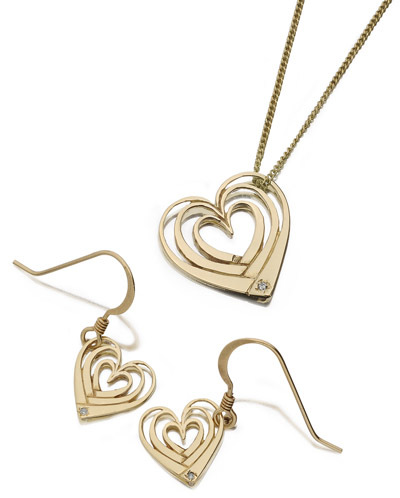 Award winning designer and goldsmith, Jack Row, has launched his début collection of luxurious precious. 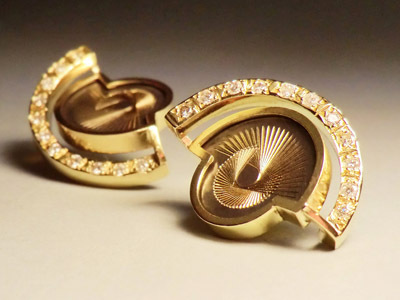 Tom is 25 years old and has been around the jewellery trade all his life..
Birmingham based Sian Hughes has scooped a prestigious jewellery design Award, sponsored by high street. 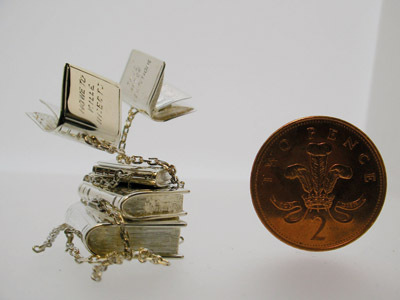 Centrepiece Jewellery formed in Birmingham in 1997 as a way of raising public awareness.